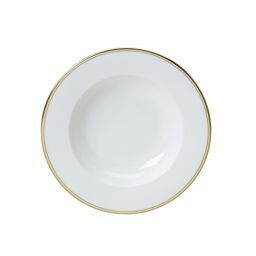 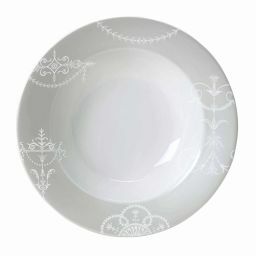 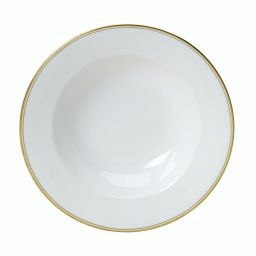 Now you can enjoy William Edwards fine bone china bowls, loved by world-renowned hotels and restaurants, at home. 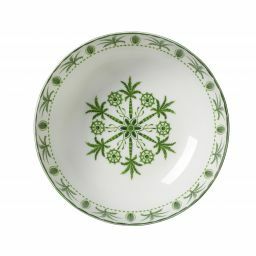 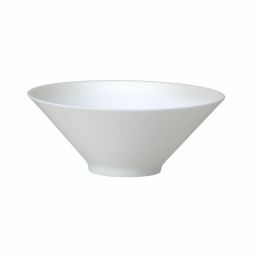 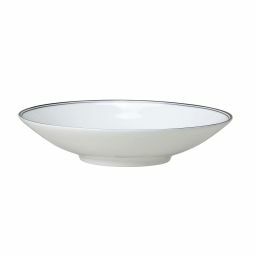 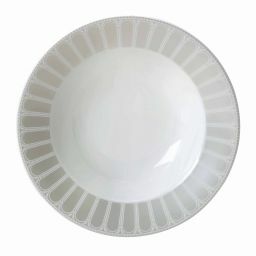 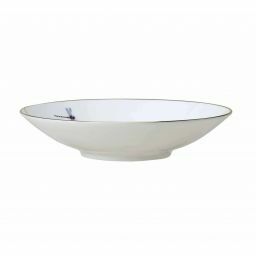 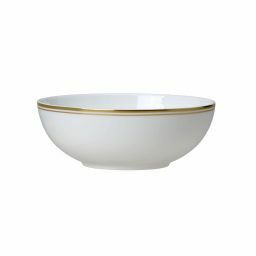 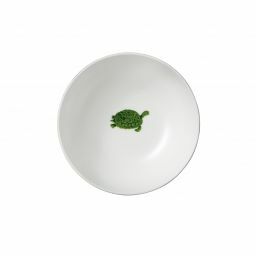 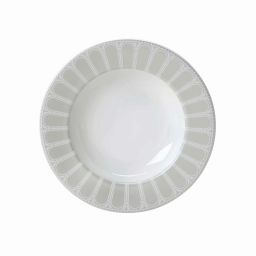 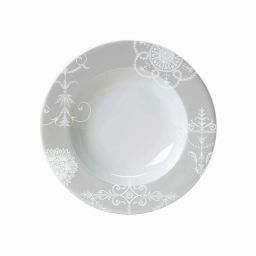 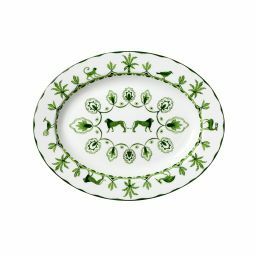 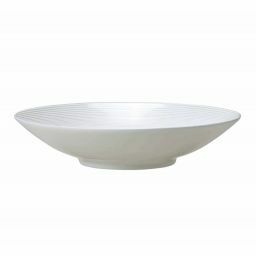 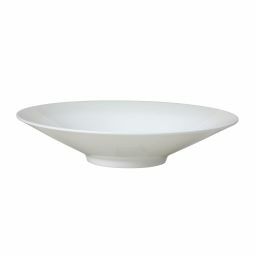 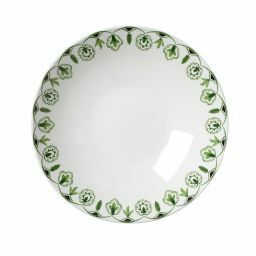 These bone china bowls will enhance whatever food you choose to serve, whether that's cereal, soup or pasta. 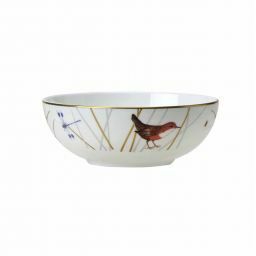 Take your pick from our contemporary and traditional designs and choose the fine bone china bowls that complement your home's unique style.